Unsure what sort of tech gift to get for the videophiles in your life this holiday season? From lower end to higher end, we’ve got you covered. For $30 you can’t beat a good setup disc. 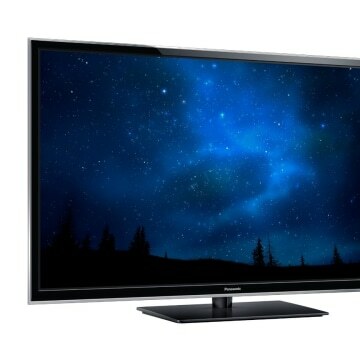 Get the most out of your HDTV (new or old) with one of these. We like the Disney World of Wonder, as it combines some excellent test patterns with easy-to-follow tutorials that everyone can understand. Highly recommended. 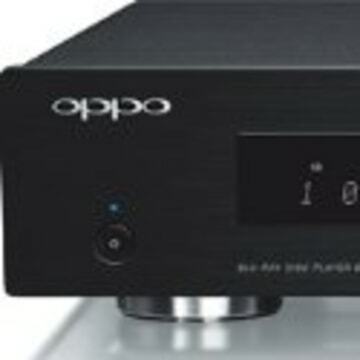 If you’re looking for something to play that Blu-ray on, check out the Oppo BDP-103D and BDP-105. On the video side it’s got things like 4K upconversion, and with the BDP-103D, it’s got Darbee processing, which adds apparent resolution to all sources. Check out our review of the standalone Darbee processor. The 105 doesn’t have Darbee, but it does have some series DACs for analog audio quality. Both models feature HDMI inputs so you can use the excellent scaler with your other sources. If a new Blu-ray player isn’t your thing, how about a media streamer? Netflix, Hulu Plus, HBO Go and Amazon or iTunes — it’s a near-infinite amount of content in one tiny box. The Roku 3 has a slick and speedy interface. If you’ve got Amazon Prime, get this one, as it lets you stream shows and movies as part of your membership. Apple fans might want to get the Apple TV, which lets you stream music easily from your iTunes library. Speaking of Amazon, the Kindle Fire HDX is a fantastic piece of kit. It’s inexpensive, has a great screen, and boasts tons of content. If you’re looking for a laptop replacement, the iPad is still better, but for watching shows and movies, surfing the Web and more, the HDX is great. Check out our full review. If you want to go for a bigger screen, Panasonic’s ST60 and ZT60 series models are two of the best TVs of the year, and two of the best TVs of all time. The ST60 is gorgeous and an incredible value and earned our top rating. The ZT60 has the best picture quality this side of OLED. Check out our review. Speaking of OLED… OLED! Finally here and an incredible sight to behold. Perhaps not a stocking stuffer at $9,000, but if you get a chance to see one of these TVs, I definitely recommend it. TiVo has updated its DVRs with a whole new interface and hardware. The $150 Roamio gets you 500GB of recording space, plus Netflix, Hulu Plus, Amazon Instant Video and more. You can even stream your content to mobile devices. The $400 Roamio Plus lets you record two additional shows at once (for a total of six) onto 1 terabyte of space. The $575 Roamio Pro adds 2 more terabytes. Lastly, give the gift of silence. OK, near-silence. In my Bose QuietComfort 20 review I said, “Their noise-cancelling performance is so much better than what else is out there, their price is largely justified.” The headphones are really well designed, and a must-have for any traveler or person who suffers with a noise office. At $300 they’re not cheap, but they’re the best out there. 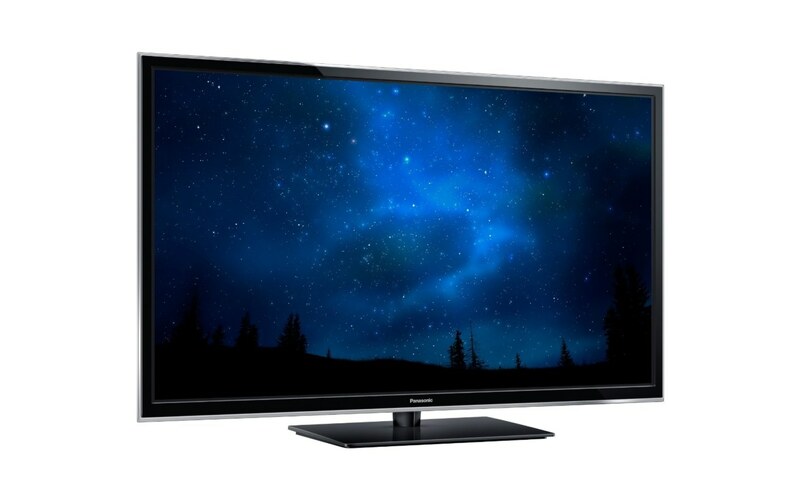 Geoff Morrison writes about TVs for HD Guru and other publications. His novel "Undersea" is now in paperback.